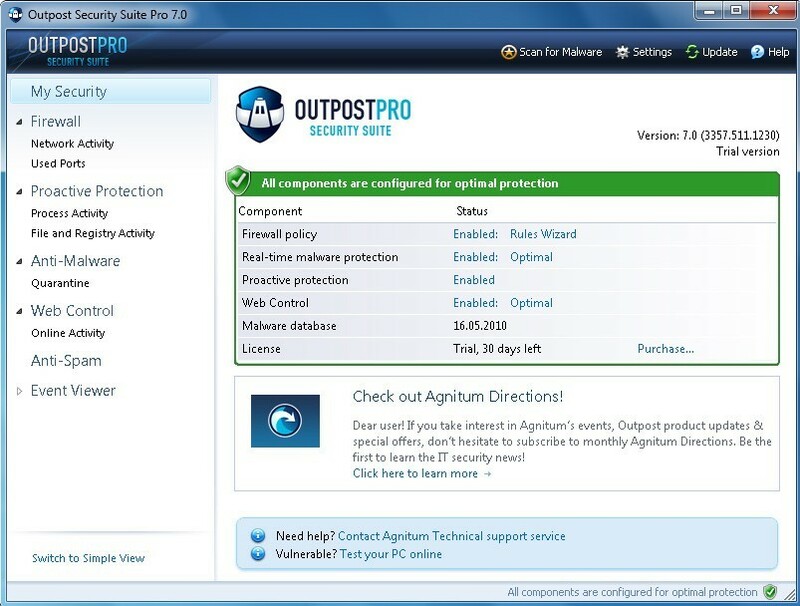 Hello Guys,Agnitum, the company developing Outpost, is currently giving away free full version license keys of Outpost Security Pro. The free serial key subscription is valid for one year ($49 value). The giveaway is open to everyone. Actually, the giveaway is for PC World readers, but anyone can apply for a license key – there are no special requirements. Also, please note that the giveaway is only valid for 24 hours, so grab this asap. 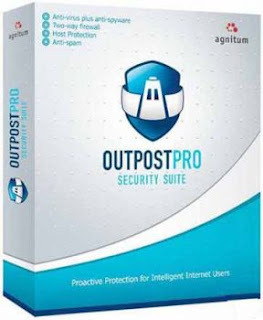 Agnitum’s outpost security suite pro is designed to protect users from hackers, malware attacks, phishing sites, zero day attacks and future threats. 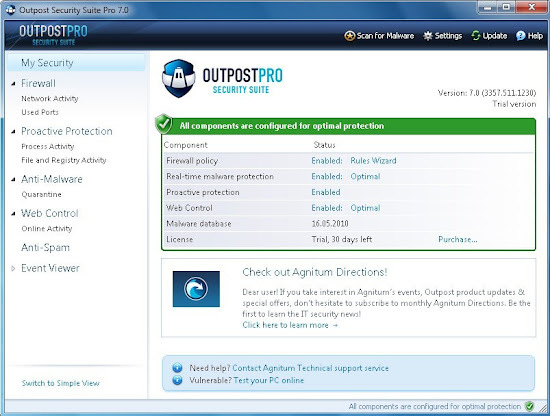 The program combines its award-winning firewall, fast and reliable antimalware, a unique Host Protection module, web and transaction security tools, and a self-learning antispam engine for complete protection on the Internet. 1. Access the Promo URL. 2. Enter promotion code: CCD7Q-ZSDRV-CC8K8-CCSW3-J6967 and other required details, then click on the “Send” button. 5. Apply the received key to activate your subscription.